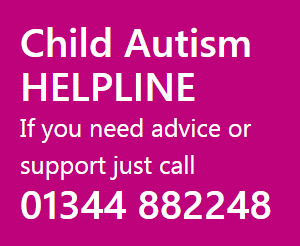 This is a crucial service that Child Autism UK provides. When a parent first gets a diagnosis of autism often they feel bereaved, mourning the child they thought they had. They have to come to terms with the lost dreams and aspirations they had for that child. The best person to talk to is someone who has faced the same problems and is now getting on with life. It can be uplifting to see another family making progress together. It is also helpful to have another family in your area who know the local support services and can give a local perspective on crucial issues like getting a diagnosis or applying for an Education, Health and Care Plan (EHCP – this is the assessment that has replaced the Statement of Special Educational Needs).